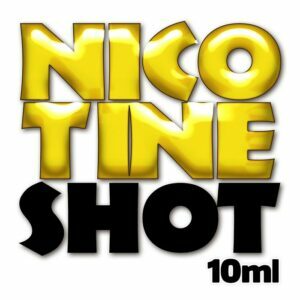 Unflavoured nicotine shot with 18mg nicotine strength in 10ml. 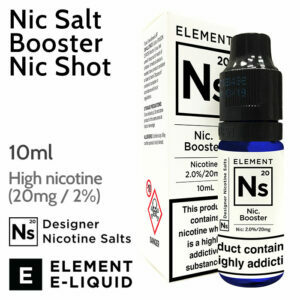 Pharmaceutical grade nicotine diluted in vegetable glycerine. 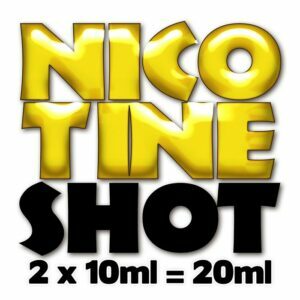 20ml unflavoured 18mg nicotine shot. Pharmaceutical grade nicotine diluted in vegetable glycerine. Syringe Bottle for e-liquids. 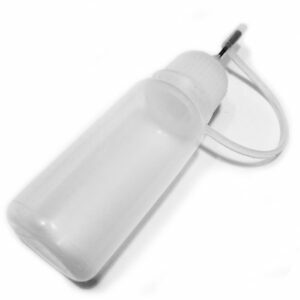 Easily fill your e-cigs up with no spillage.